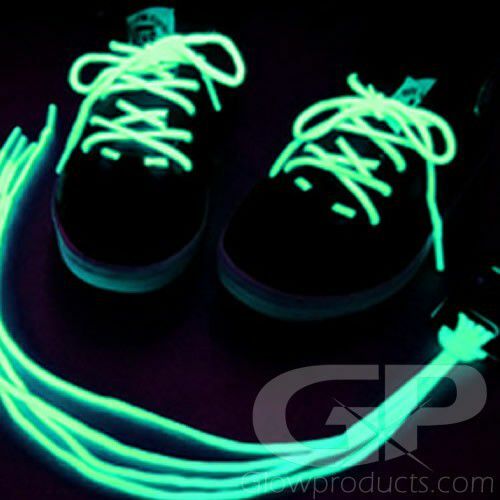 - Glow in the Dark Shoelaces! - No Batteries! Recharges under light! - Glow Runs! Costumes! Dances! 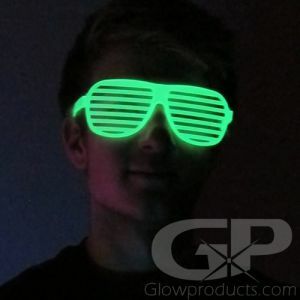 Glow Parties! Take your night runs to the next level with glowing shoelaces! 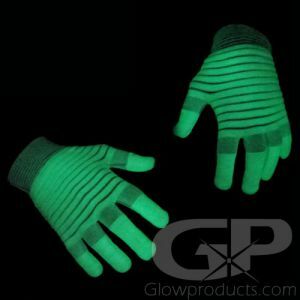 Glow in the Dark Shoelaces are a fun glow accessory and wearable, great for costumes or glow parties, night clubbing or simply to get noticed! Glow in the Dark shoelaces are 39 Inches long. Charge these glowing shoelaces under a natural light for 10 minutes or more and watch them glow in the dark with a bright green glow! 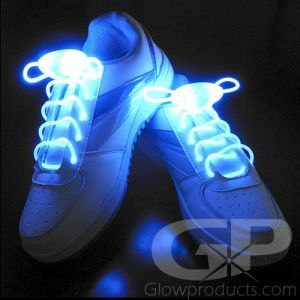 These glowing shoelaces are also black light reactive and will glow a bright blue while under a UV black light. 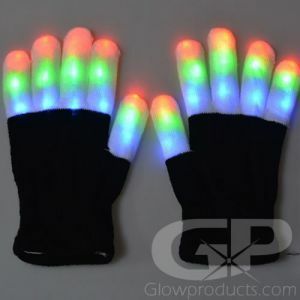 Glow shoe laces are fun for everybody and are a great addition to your next glow run, lighted bike ride or as fun glow party hand-outs! 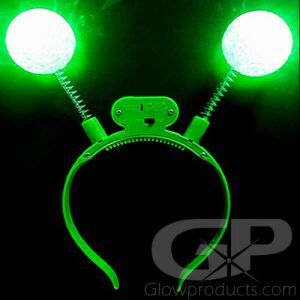 No batteries required, just expose to light and they'll glow again and again! Instructions: Place under a light for a few minutes to charge up your laces which will then glow green while in the dark. Use a UV Black Light to instantly charge the shoelaces or wear under a black light for a blue glow effect. The glow effect will last for about 30 minutes before having to be charged again. 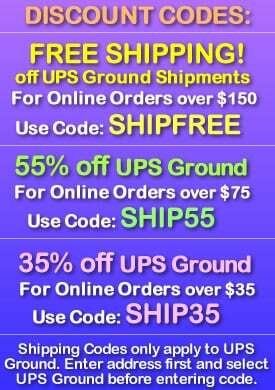 The glow in the dark laces are 39" long and will fit most running shoes and sneakers. For brighter, longer lasting lighted shoelaces, check out the Battery Powered Light Up LED Shoelaces!